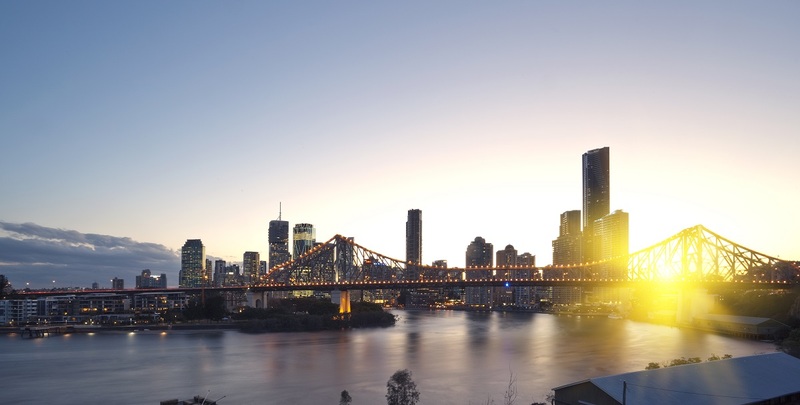 Brisbane organisations needing a new fitout have the choice of many service providers, but how do you know the job will be completed to budget, on time, and to the standard that you expect? 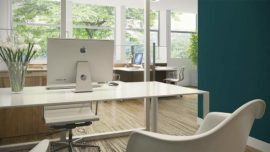 We have compiled the top five characteristics you should be looking for before hiring a fitout company. Without experience in the industry, how do you know the company will understand all the options available, have the contacts required to complete a successful project, and possess the necessary ingenuity and expertise to implement the right solution for you? SNBS has been helping Australian companies design and implement fitouts for 13 years; our chief director Steven Long has 28 years’ experience internationally in the building industry. Not only does the company need experience, it needs a proven track record of quality. Has it worked with similar size organisations, with similar requirements as yours before? What key projects has it been involved in? Have you seen the results? We are proud of our commercial projects – a selection of our previous office and shop fitouts are presented on our website so that you can view first-hand what we are capable of. What is the reputation of the fitout company? Can other organisations vouch for its quality, consistency and service? Any company can get a good reference or two – you need to know that the one you choose will deliver for you. We have a long list of satisfied clients from a range of sectors – including high profile organisations like Wynnum Plaza, the Australian Red Cross and Hungry Jack’s. You also need assurances that your fitout company will listen to you, understand your requirements, be creative enough to design a great solution, and then commit to deliver. Commitment to deliver means more than saying “yes we can do it”. It is a consultative approach that requires experience and expertise. We have flourished for the last 13 years because of our commitment to service and reliability. We value customer communication and deliver on time and on budget, with client satisfaction always at the forefront of our minds and paramount to our success. You want to be sure that your fitout doesn’t send your budget through the roof! 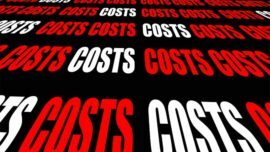 But beware also of the many “false economies” with fitouts – cutting corners can end up costing you more to fix problems and because of downtime to your business. We believe in doing it right first time. Once we have completed the consultation and planning processes, we are quick: we get the job finished to spec and on time, so that our customers can proceed operations ASAP! Quotes are turned around in 72 hours. 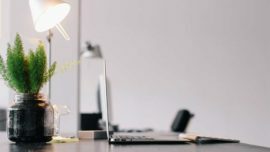 Absence of any one of the above five characteristics should set alarm bells ringing when you are selecting your fitout company. Count on Supernova Building Services! Using SNBS for your complete Brisbane fitout can help save you the worry and expense of hiring multiple companies. We are a one-stop shop for advice, design, planning and implementation; and you can be confident that any commercial fitout project from us will receive a superb design solution, delivered within pre-agreed timelines and budgets. Contact Us now on (07) 32687555.